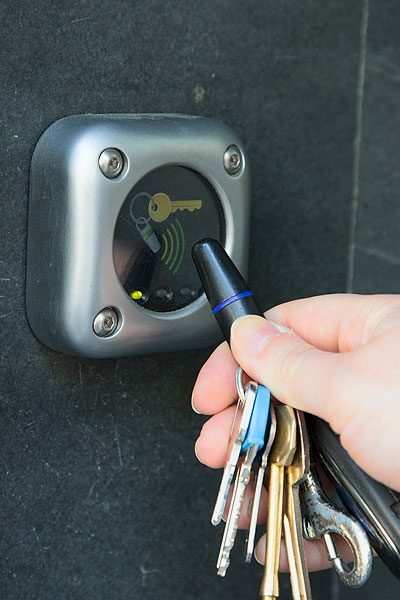 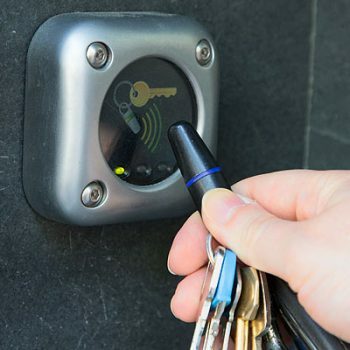 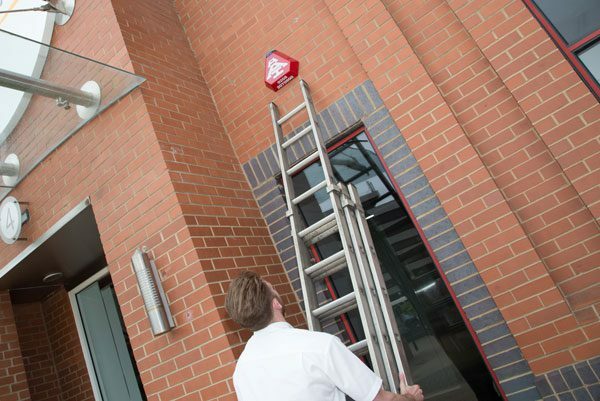 Whether you’re a home or business owner in Mayfair keeping your property secure is of the utmost importance. 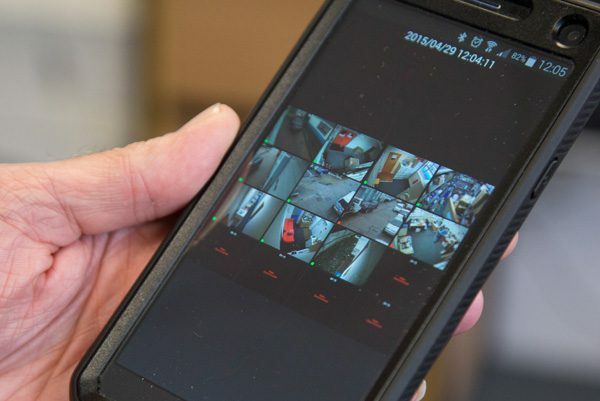 The team at AAI Security have all the knowledge and expertise to help you find the most reliable security solutions for your premises. 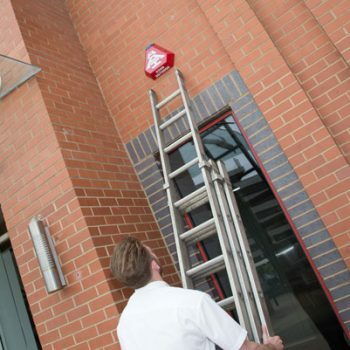 We supply and install a range of burglar alarms, with every installation tailored to your specific requirements. 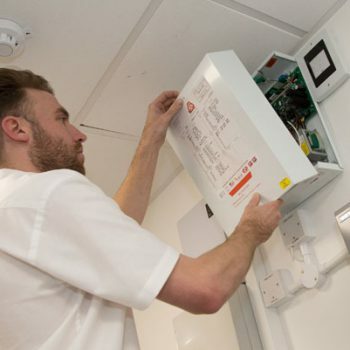 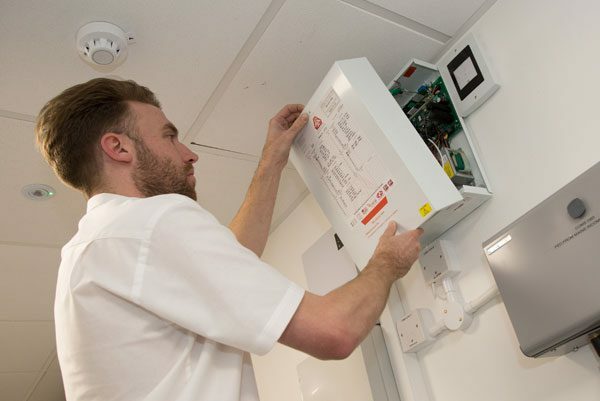 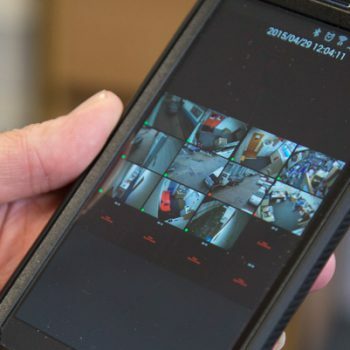 From wireless intruder alarms to monitored alarm systems, CCTV and more, we can identify vulnerable areas around your property and carry out a safe and efficient installation to keep your building safe and protected at all times. 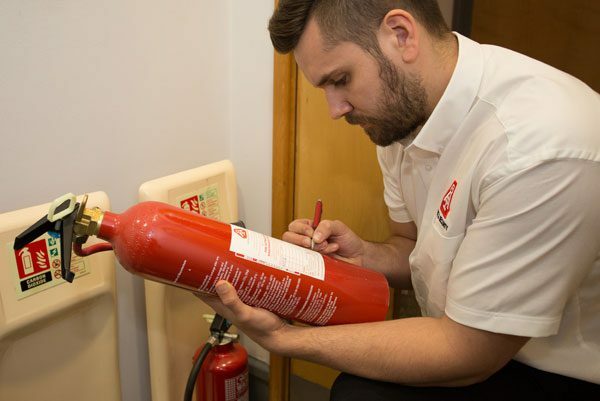 For complete safety no matter what kind of commercial or industrial building you own, we also supply a full range of fire extinguishers. 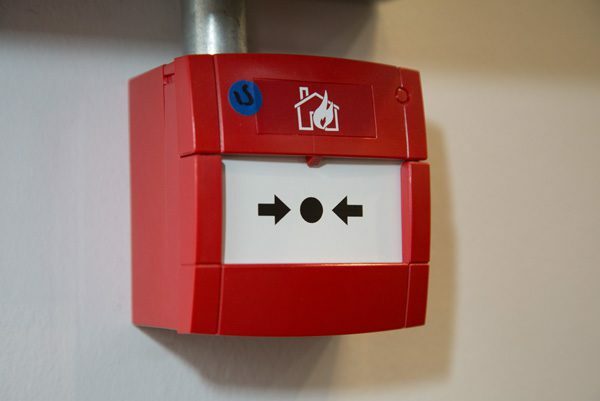 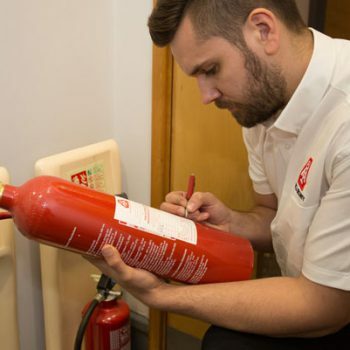 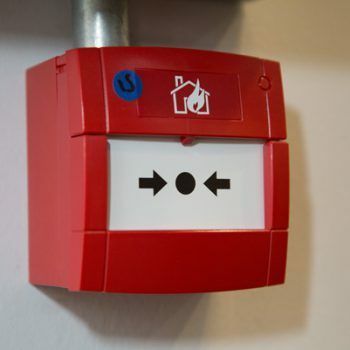 Our team will suggest the most appropriate fire extinguisher for your property, and can offer dedicated servicing and aftercare to maintain the highest safety standards. 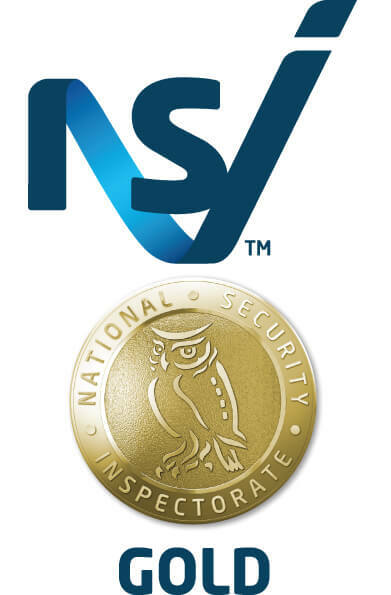 For more information on all of our security services throughout Mayfair, don’t hesitate to contact our friendly team today on 020 7887 2073.